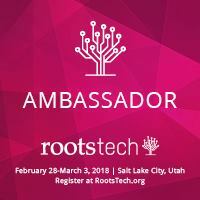 FamilySearch has announced Relatives at RootsTech. 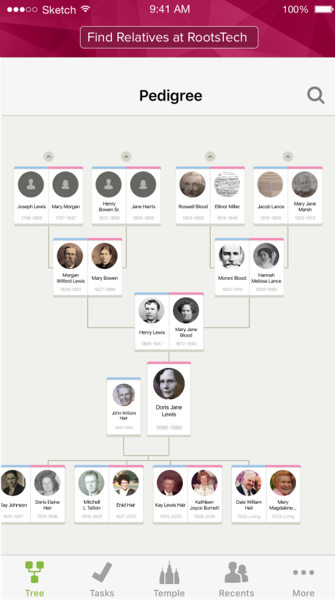 There are over 15,000 people registered and you are probably related to at least one of them. 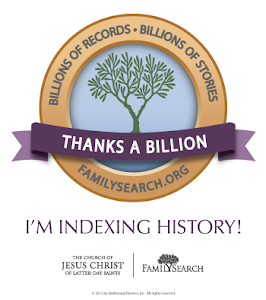 Now they—and you—can find out who’s related by using your phones and the FamilySearch Family Tree mobile app. 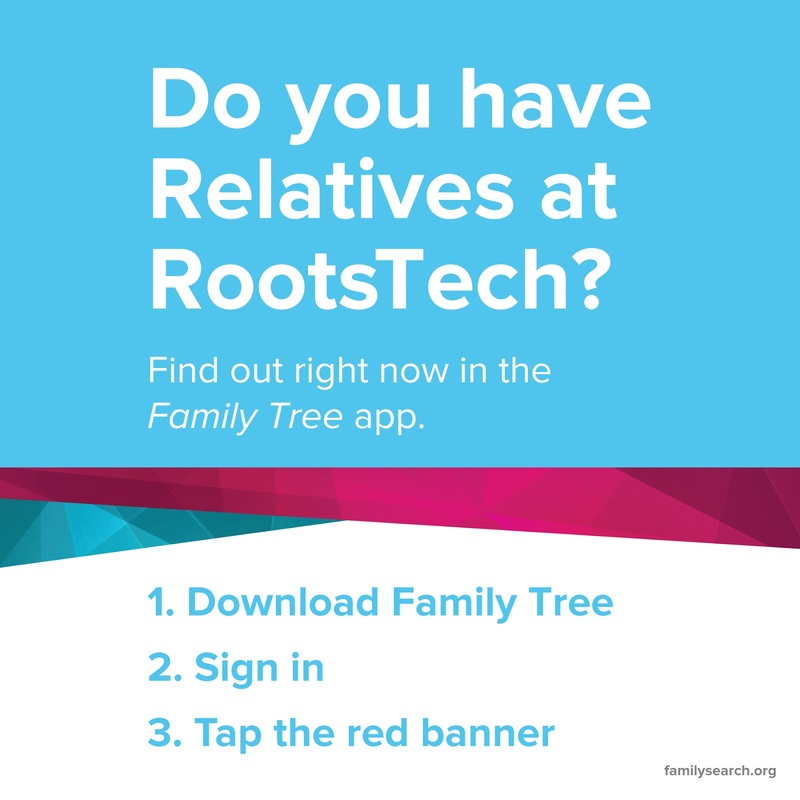 Simply open the Family Tree app on your phone, and at the top of the screen, tap the Find Relatives at RootsTech banner. 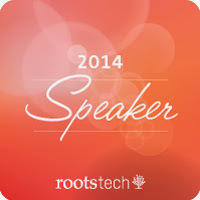 To allow the app to show how you’re related to other conference attendees, tap Yes, Opt In. 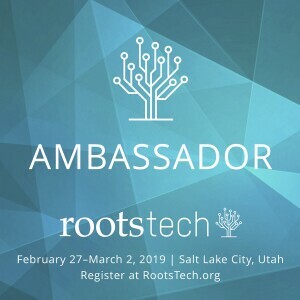 Once the app has finished searching, you’ll see a list of RootsTech attendees who are related to you, with their name, photo, and relationship to you. 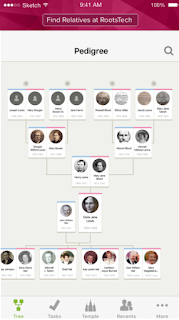 Tap on any person from the list to see more details about how you’re related. 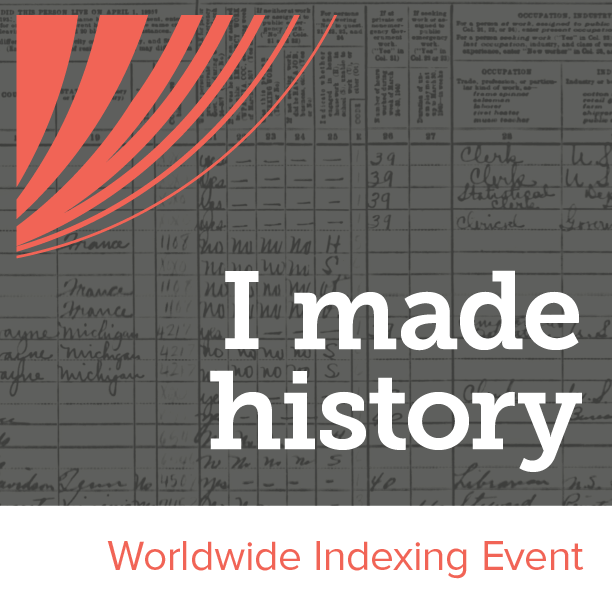 You’ll be able to see people on your list right away, but note that it may take up to 20 minutes for you to appear on the lists of other conference attendees. 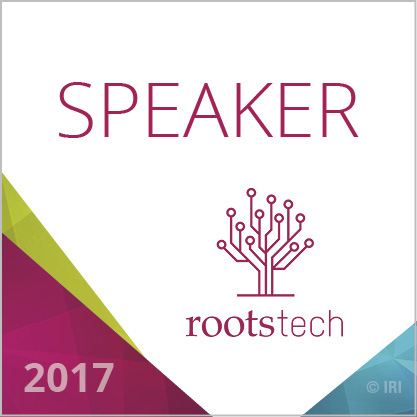 You can message attendee, and arrange a time to meet up. 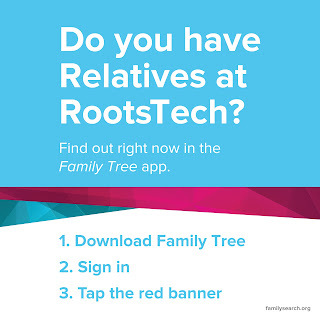 FamilySearch even has a special gift for every attendee who meets a distant relative using the app, takes a photo together, and adds it to the wall of the FamilySearch booth in the Expo Hall. So check it out and have some fun. Click here for the full news release. so this doesn't work now from home. 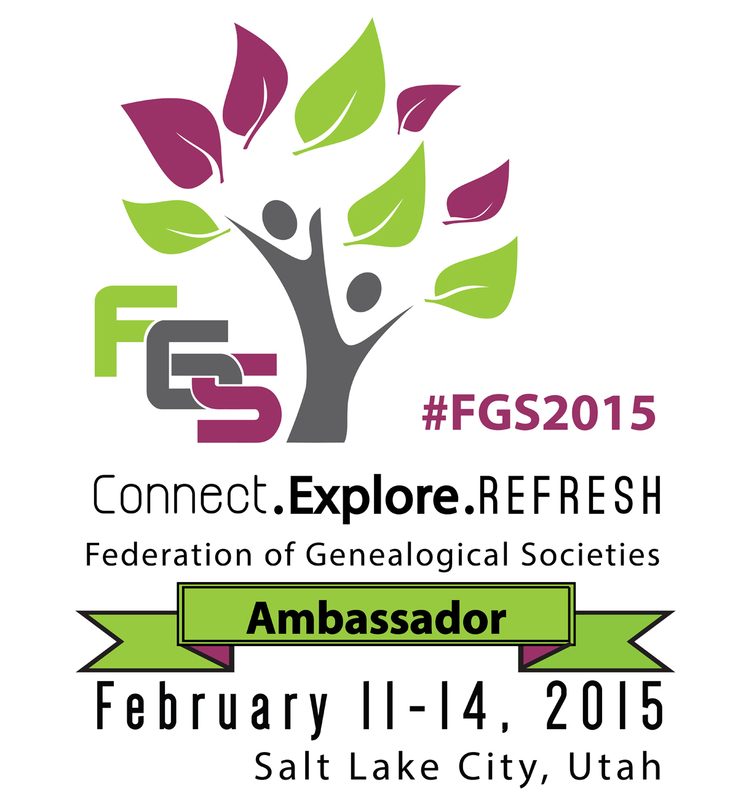 The FS post says I have to be in the Expo Hall. Can you confirm this? Yes, it is geo-mapped. I meant to mention that in the post and forgot to.